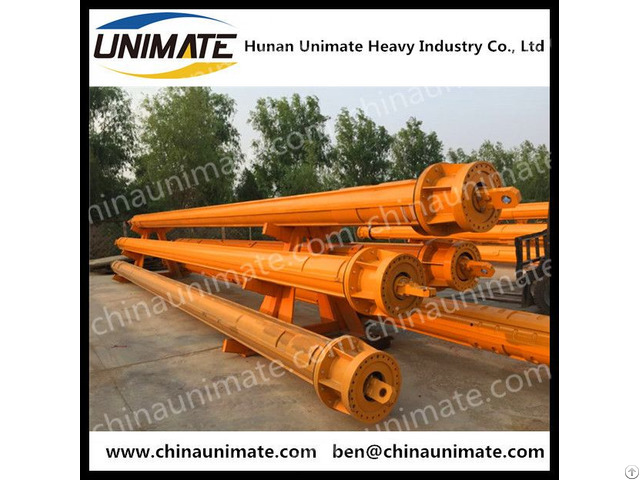 2-Equipped with advanced processing facilities, processing technic and manufacturing equipments, UNIMATE kelly bar enjoys a low weight, high strength, high straightness of single bar, thinner tube, smaller inter-tube distance and good abrasion resistance. 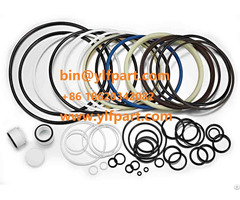 3-The raw materials are either imported from Germany like the high abrasion resistance materials, or from Chinese top manufacturer such as the seamless steel tube with alloy. All the tubes made in China are specially made seamless alloy tube, which guarantees the accuracy of the sizes, location, physical properties and easy welding. 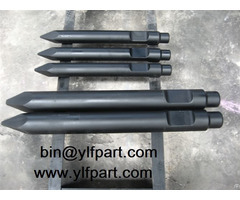 The small-diameter tubes undergo reheat treatment, which strength is up to 800kg level. The friction kelly bar can be used under full torque. 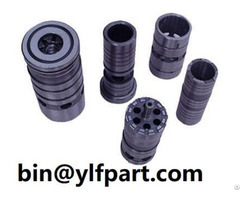 4-All the outer keys have undergone special heat treatment.Therefore, they possess higher hardness, higher flexibility ad excellent welding properties, which provide higher abrasion resistance to the keys.